Prof. Gary Ellis appeared in a CBC News story Mar. 8 on Toronto Mayor John Tory’s campaign to get firearms off the streets. 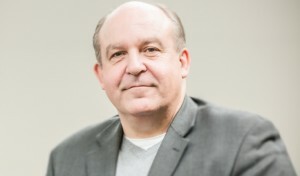 Ellis, head of the University of Guelph-Humber’s justice studies program and a former Toronto police superintendent, said there are too many guns on the street and talked about possible solutions for reducing gun-related crime. He researches justice and policing, crisis communications and organizational change.